Posted September 3rd, 2015 by Mobile Music School & filed under Announcements, Music Lessons, Percussion Lessons. The Mobile Music School is delighted to be partaking in National Play Day 2015 on September 19th and will be working on behalf of Kildare County Council for this year’s event. To celebrate this annual event, tutor Siobhán Duffy will be delivering a ‘Let’s Drum’ percussion workshop on the day. 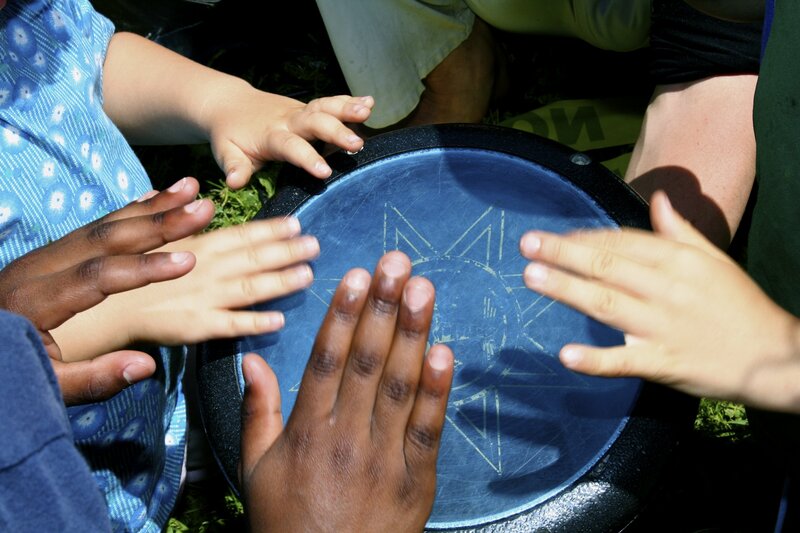 With this workshop, participants have the opportunity to play a wide range of percussion instruments and create their own rhythms and beats in a fun and interactive environment. Siobhán’s workshops are full of fun and excitement, and are not to be missed. She uses a mix of African drums to jumble up lots of rhythms and to get everyone involved and performing like a real African tribe! This workshop is open to the public and is an ideal day out for all the family. We suggest you sign up for our fun-filled afternoon of drumming by contacting us at admin@mobilemusicschool.ie to reserve a place or for more info on the event.